Reality called, so I hung up. In fact, you can sync up to eight bulbs and voila, you've got surround sound baby!! The Pulse Starter Kit includes one master bulb and one satellite bulb, so for a tiny apartment like mine, I am ready to rock-and-roll. (Figuratively and literally). But it doesn't stop there, sengled also creates some other goodies are mind blowing and truly leading edge. For example, the world’s most-affordable smart lighting system. The Element Plus light bulb (http://bit.ly/2veoFI5). 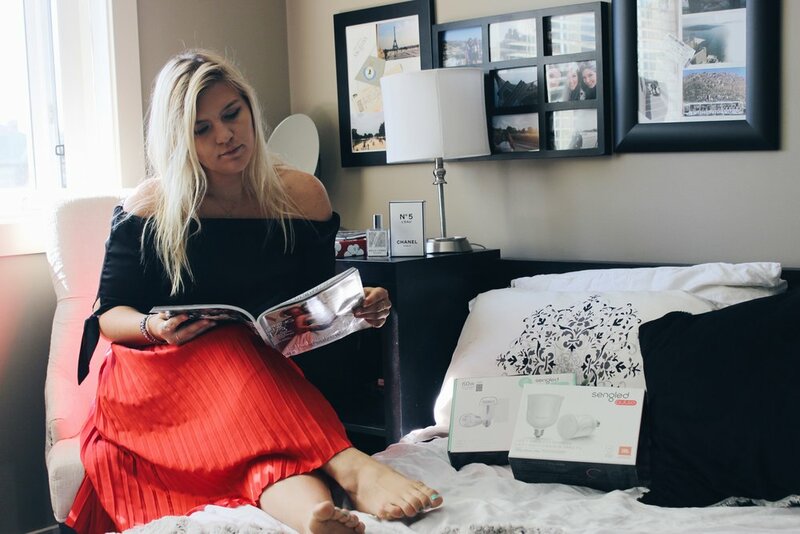 This system allows you to control your lights from an app on your phone, change the colour of them, put your lights on a schedule, it even has a setting that mimics that sun rising so that you can wake up refreshed and ready for the day. Oh, and did I mention they are ALL eco-friendly bulbs? (P.S. If you forget to turn your lights off, you can do that from the app too). Basically, this is the future people!! Long story short, I'm BLOWN AWAY by these options and Sengled, you have my heart. Thanks for making technology affordable, eco-friendly and easy to use! Have you tried these? Let me know below! #BulbGoals. 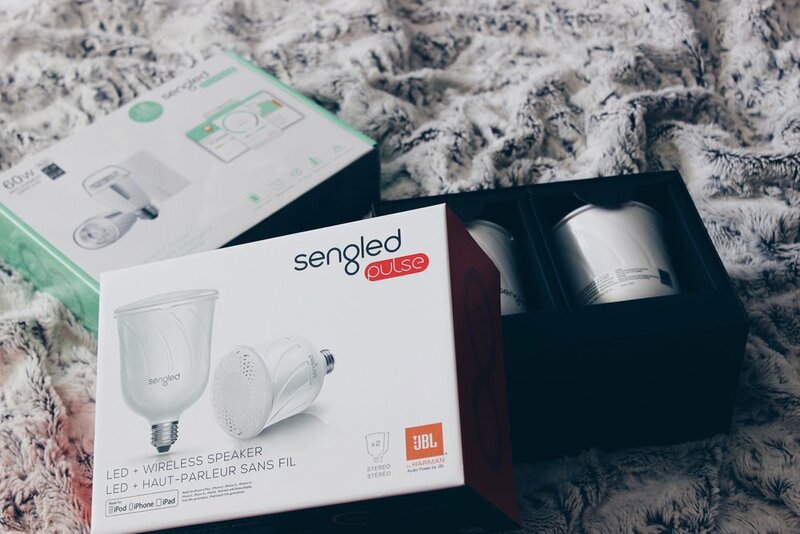 This post was created in partnership with Sengled.